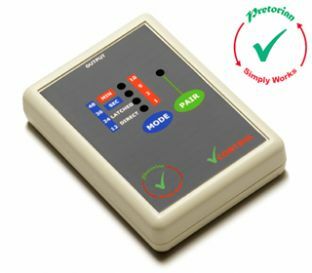 SimplyWorks® Control Pro is a two channel controller for battery operated toys and small appliances. 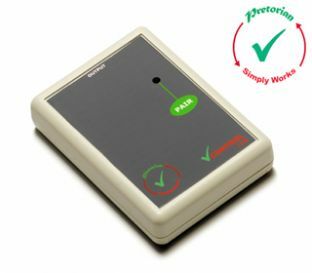 SimplyWorks® Control is a single channel controller for battery operated toys and appliances. Light weight and small enough to be fastened to a toy.